Terri has been a licensed aesthetician since 1995. She is experienced in all areas of skin care treatments including anti-aging facials, microdermabrasion, peels, and acne treatments. 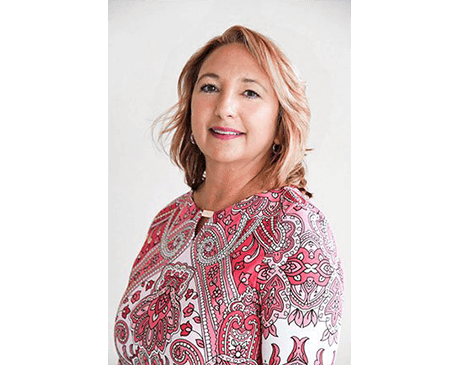 Prior to joining Reflections, she was the lead aesthetician and massage therapist at Orchid Island Golf and Beach Club Spa.